Farmer’s Almanac predicted a long and cold winter in early 2019! And it’s here. Temperatures have already started to fall. They’ll drop fast in the coming months, with February expected to be frigid. Cold weather can do major damage to your property. 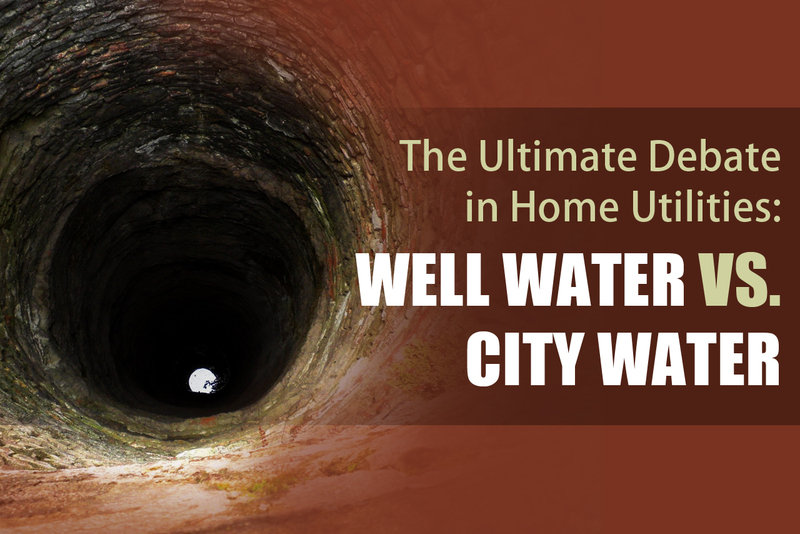 One of the biggest damage sites is your water well pipes. But only if you don’t perform winter well maintenance to protect them before a big freeze. Prepare your water well pipes, now. It’s time to insulate! Prepare for freezing temperatures. It’s a simple thing to do. One that can save you a lot of money and stress in the long run. 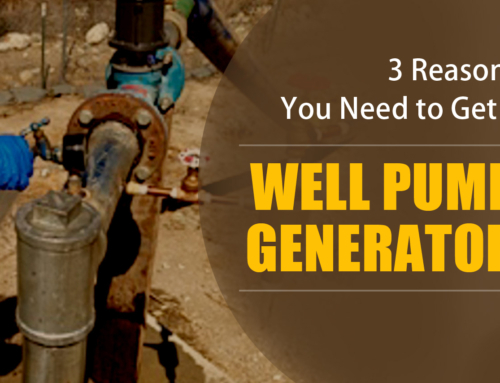 If you don’t take action, you may have a pipe burst or a pump problem in the middle of winter. Then, you’ll be without water until it’s repaired. 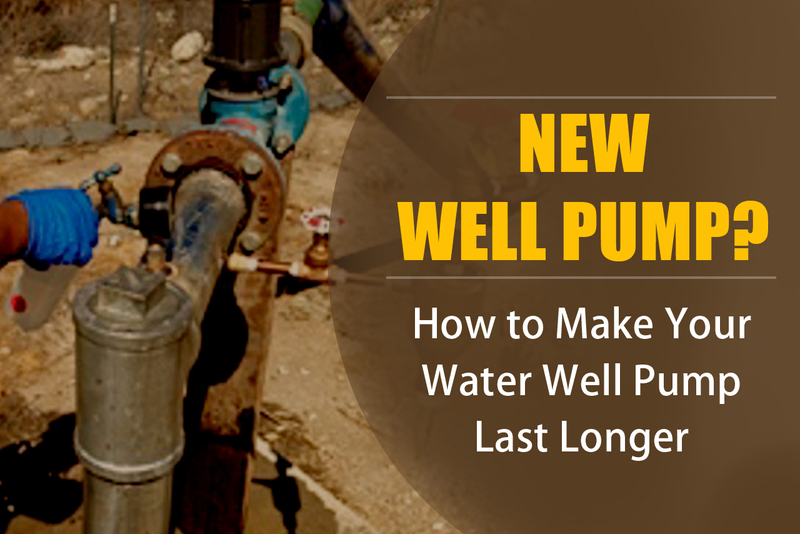 Here’s how to winterize your water well pipes before freezing temperatures arrive. Don’t wait till cold weather is on your doorstep. 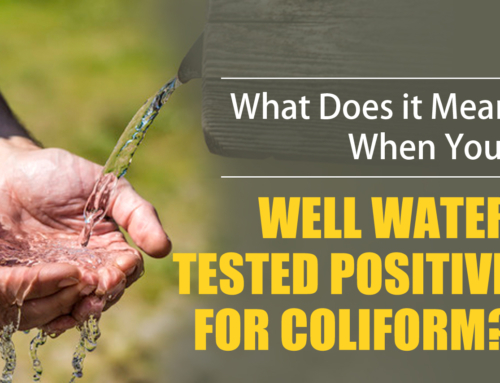 Do a visual inspection of your well. 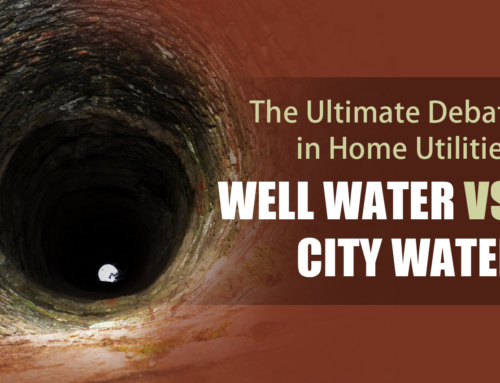 Prepare your well by looking for these common issues. Make a plan. Have leaking pipes replaced before the weather freezes. Otherwise, those pipes will burst. Take off any old insulation or heat tape that’s no longer effective. Replace pump covers that have visible holes. Call for service if you see any problems that need a professional. Don’t try to service it yourself. Pipes buried underground are safe as long as they are under the frost line. But, those exposed pipes need insulation and heat tape. You can buy pipe insulation from your local hardware store. There are few types to choose from. Choose the one that works for your type of pipes and weather. Tape it around all exposed pipe area using heat tape or duct tape. Make sure to tape the seams so they don’t come apart. Your pump connects to your water pipes. It needs cold weather preparation, too. Especially if it’s above ground. 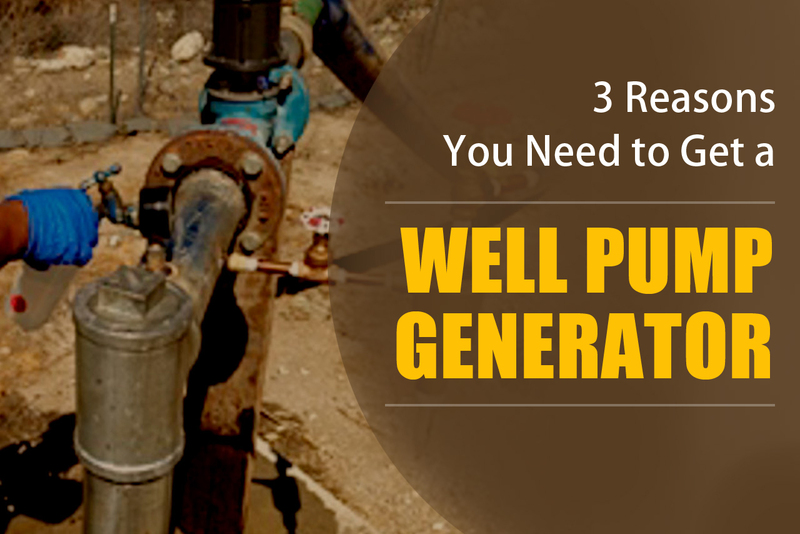 Most well pumps are underground. They are safe from cold weather as long as there are no cracks in the ground around them. Did you find cracks or holes in the ground during your inspection? 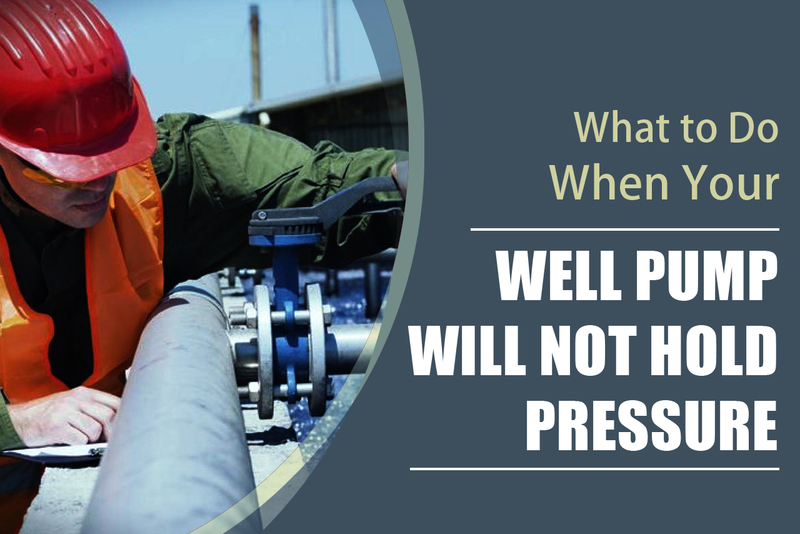 It could cause your pump’s exposure to freezing temperatures. Fill in the holes and recover the pump. Problem solved. Above ground pumps need a cover to protect them from colder temperatures. You’ll find these at your hardware store, too. Make sure you also buy the insulation that goes inside the cover. 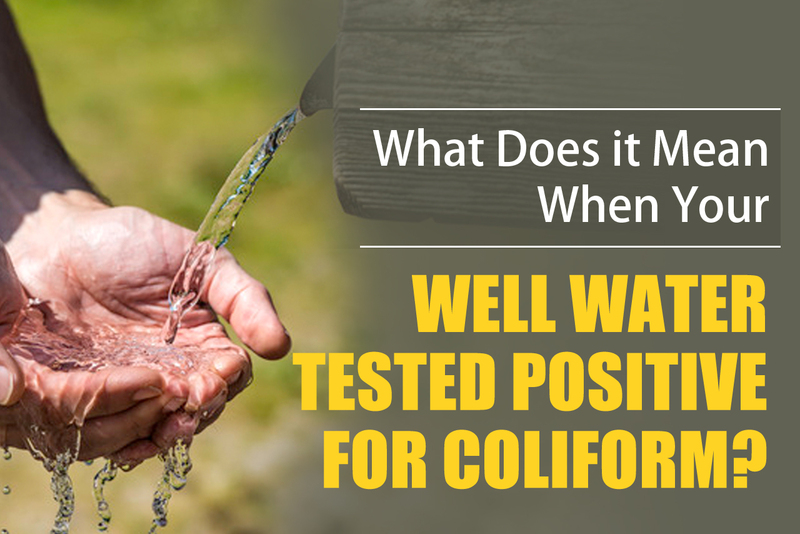 It’s far more costly to repair a water well system that’s neglected. Save yourself the hassle and stress. 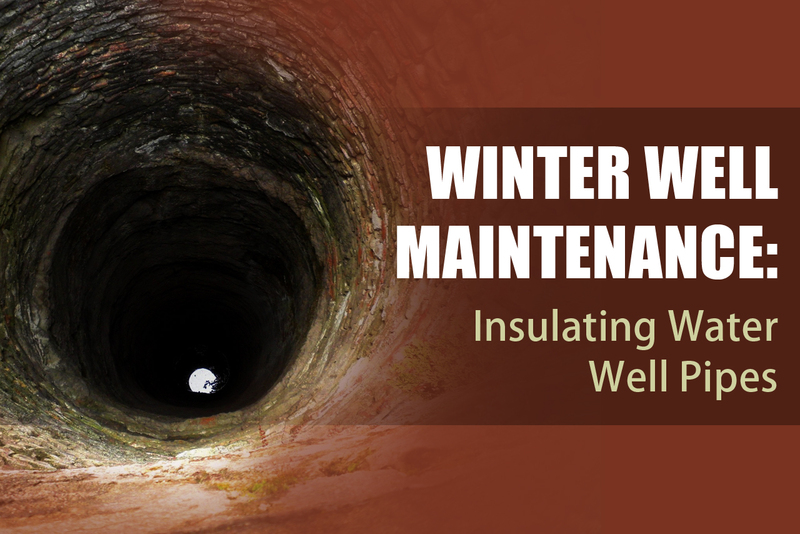 Have your water well pipes insulated before those freezing temperatures arrive. 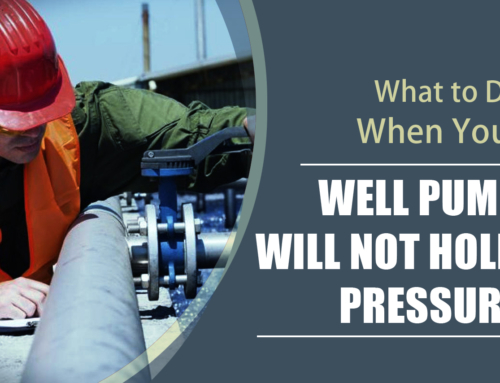 Looking for trustworthy well pump service? We’ve got you covered. Contact us today! 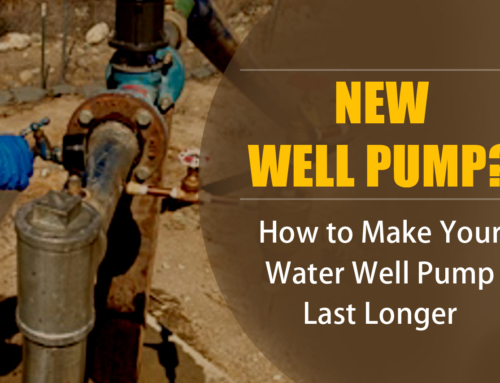 As an top residential well pump repair company, Empire Pump specializes in servicing and maintaining residential water wells to ensure safe drinking water. Call 623-582-5069 now to schedule an appointment or to have your questions answered!